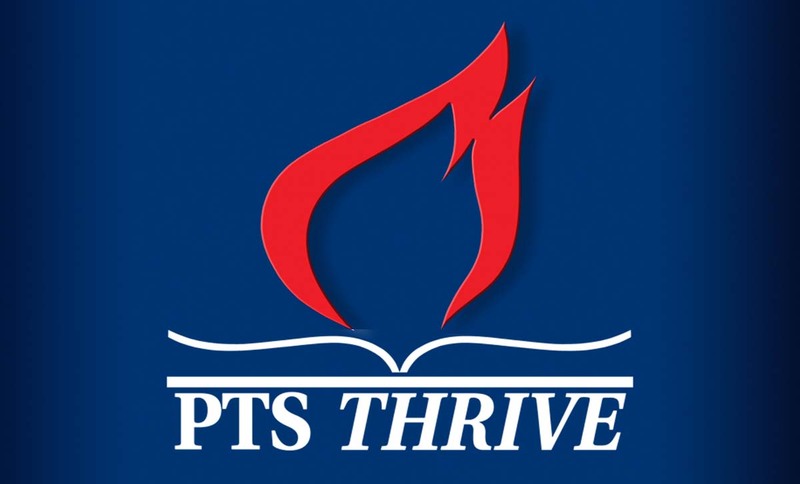 PTS is the denominational seminary for the Church of God, headquartered in Cleveland, TN. 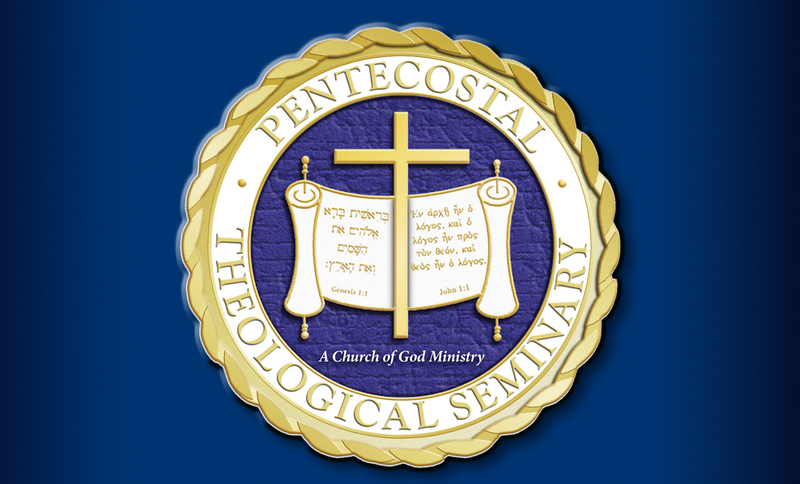 The Seminary understands itself to be the church gathered for theological education in the Wesleyan-Pentecostal tradition. PTS is accredited by the Southern Association of Colleges and Schools Commission on Colleges (SACSCOC) and the Association of Theological Schools in the United States and Canada (ATS) to offer 6 Master’s and 1 doctoral degree programs. 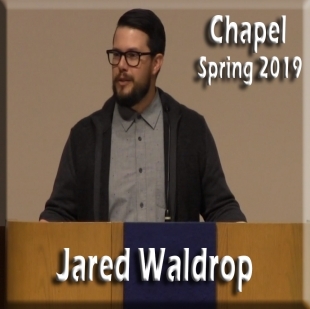 For more information, please visit the PTS website: www.ptseminary.edu. This particular faculty search is for the position of Assistant Professor in the area of historical or doctrinal theology. This position is for a full-time instructor. It will include the normal responsibilities associated with serving as a full-time faculty member that include, but not limited to: (1) teaching a minimum of seventeen semester hours each academic year, (2) serving on the faculty council and multiple committees, (3) student advising concerning ministerial formation and academic progress, and (4) participation in the community life of the seminary as a responsible member of the seminary community that fosters cultivation of a Christian community of faith and learning. The teaching responsibilities of the faculty (i.e., the list of specific courses s/he would teach each year) will be negotiated with the Vice President for Academics, but they will in the area of the faculty’s particular discipline and expertise. When: PTS will begin receiving applications until July 31, 2019. 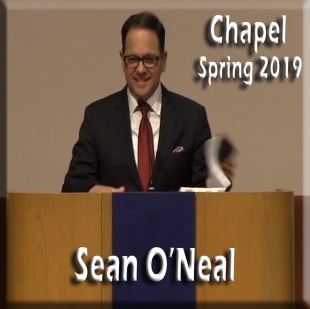 Where: Applicants should submit their application materials to Dr. David S. Han, Dean & Vice-President for Academics, at the following email address: facultysearch@ptseminary.edu. What: Applicants shall submit a cover letter and a Curriculum Vitae. The cover letter is expected to articulate how her/his vocational interests and aspirations would correlate with the Seminary’s mission The cover letter should further indicate the applicant’s willingness and commitment to affirm the Church of God Declaration of Faith if hired. For the Church of God Declaration of Faith, see https://sites.google.com/a/ptseminary.edu/pts-catalog-2016-2017/introduction#TOC-THEOLOGICAL-COMMITMENT. How: After the initial phase of reviewing the applications received, PTS Dean’s Office will notify applicants of the decisions made no later than August 15, 2019. The second phase of review is expected to be completed on or before September 16, 2019. After the completion of the review process for the second phase, the Dean’s Office shall notify all the candidates of the decisions made. During the process of notifying the applicants, the Dean’s Office will also extend official invitations to the final candidates to visit the campus for interviews and public lecture.